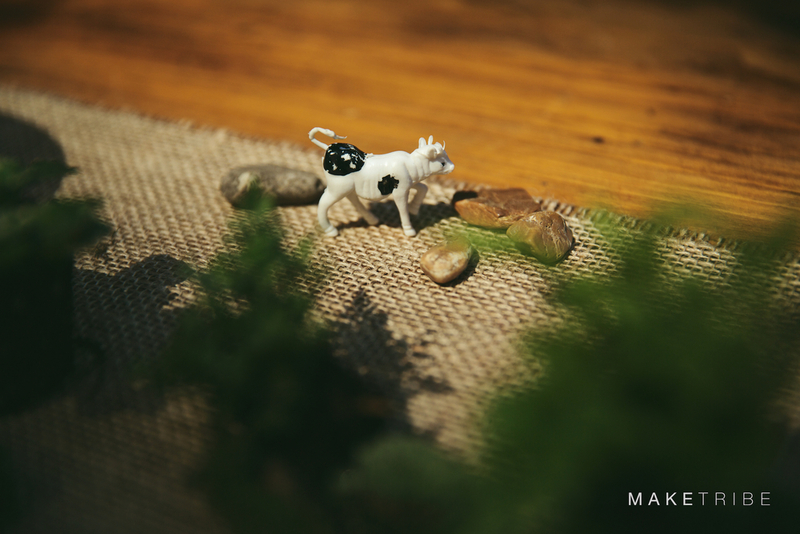 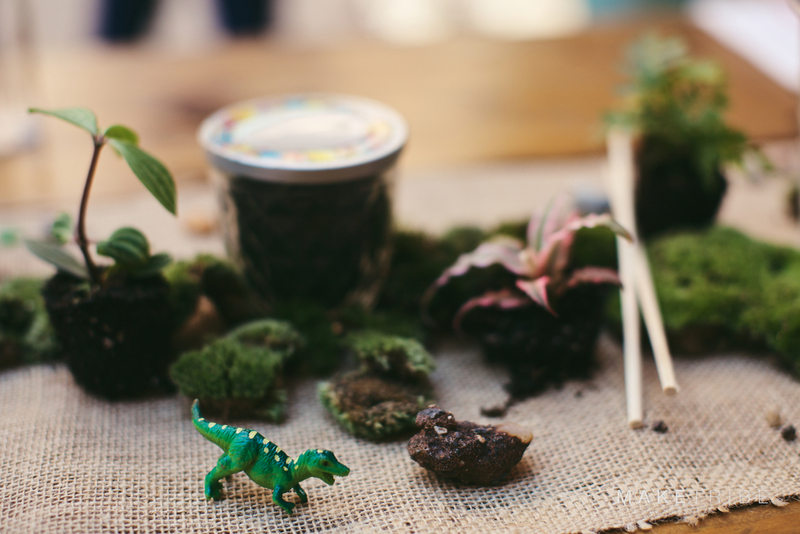 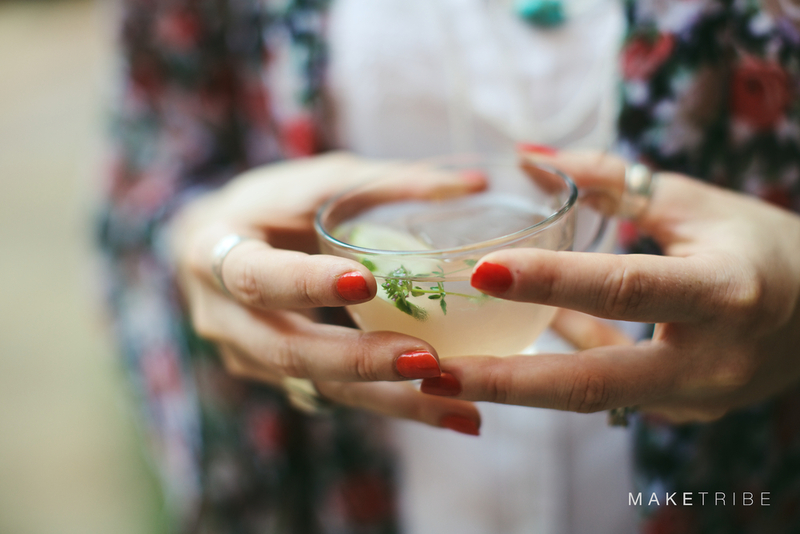 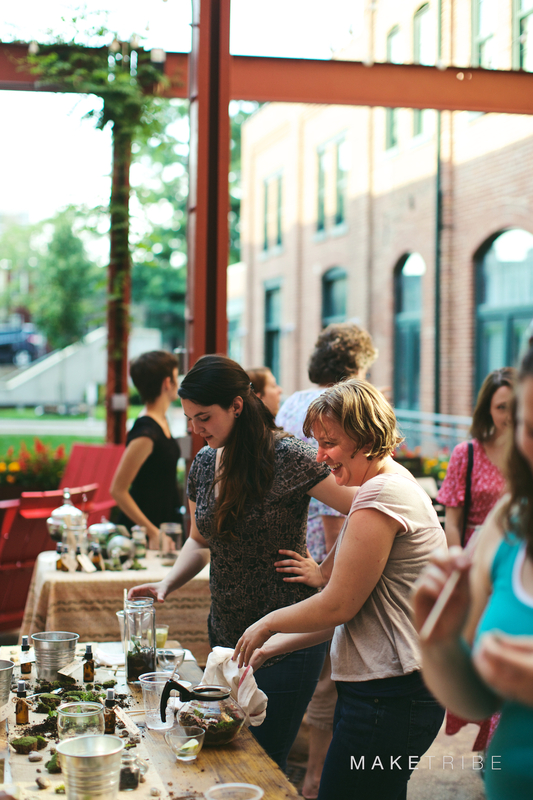 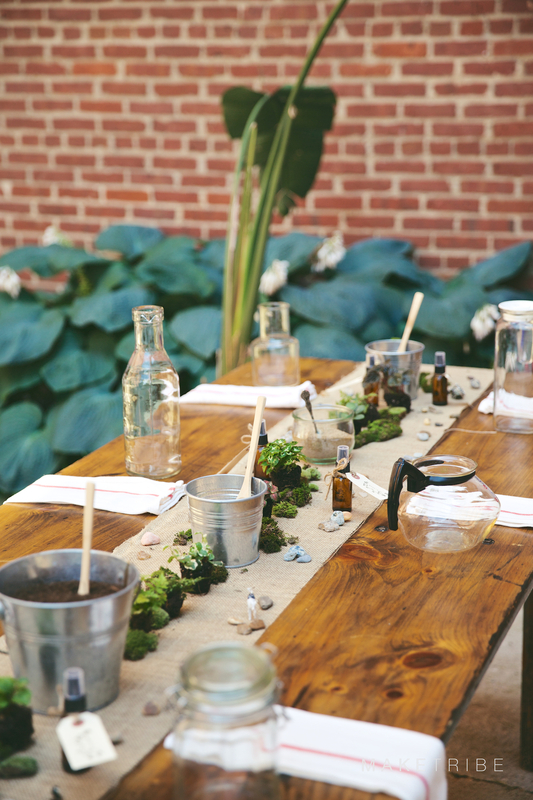 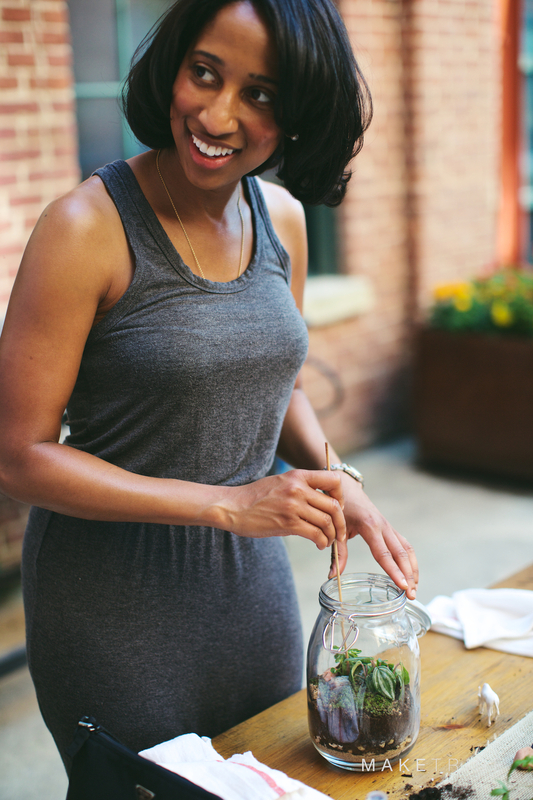 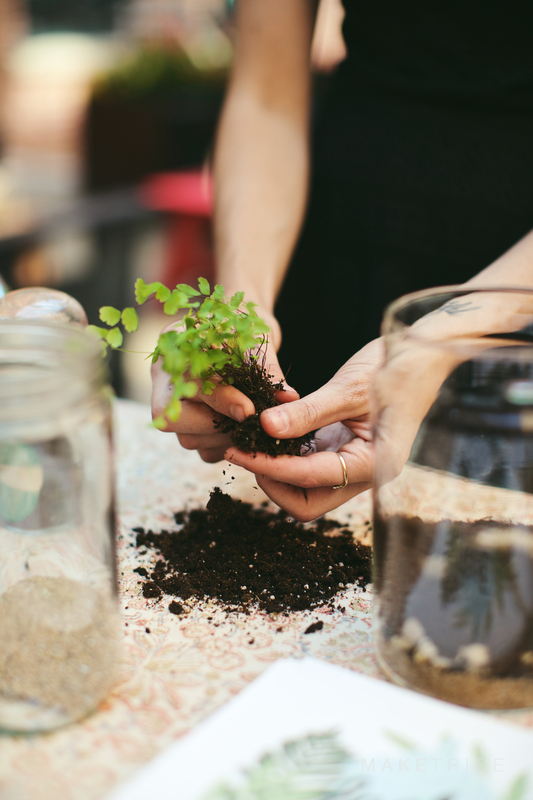 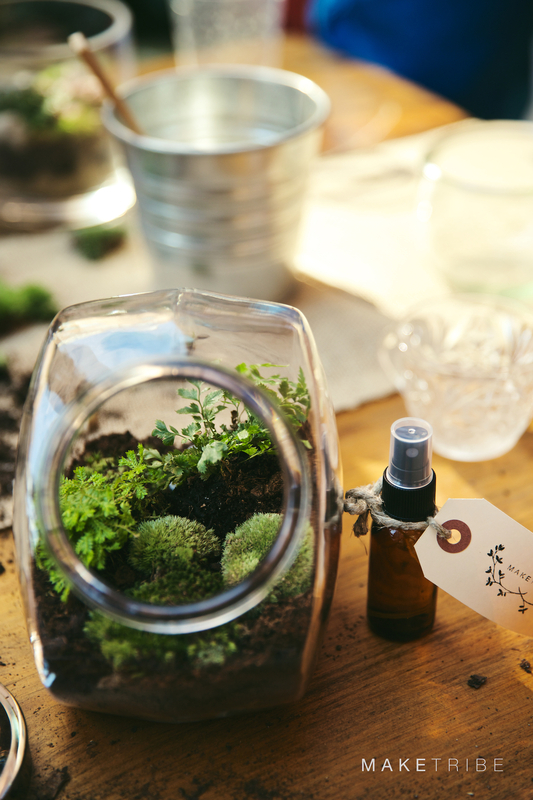 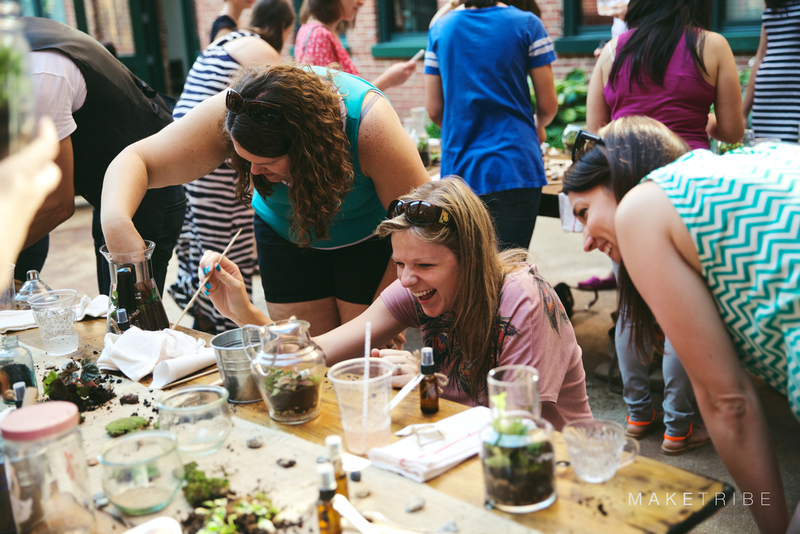 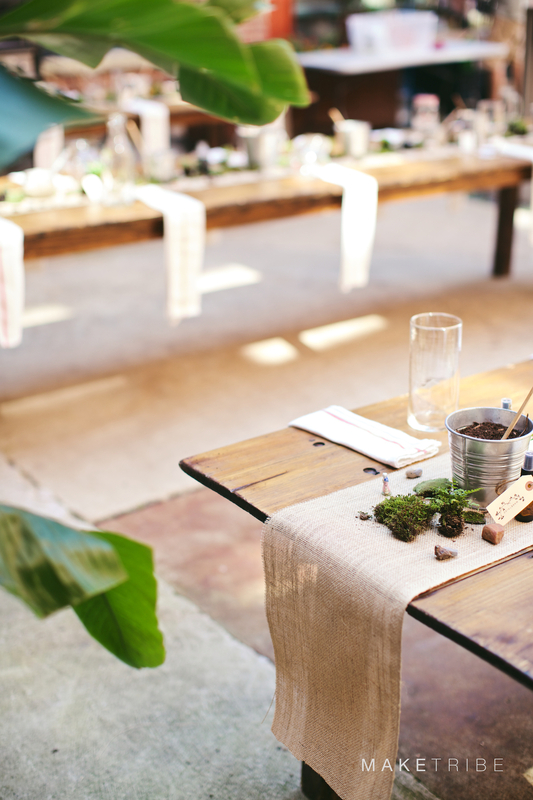 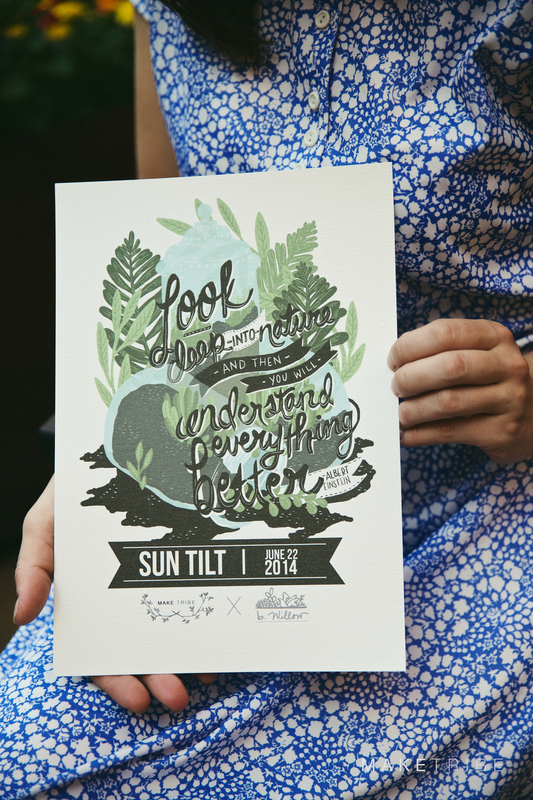 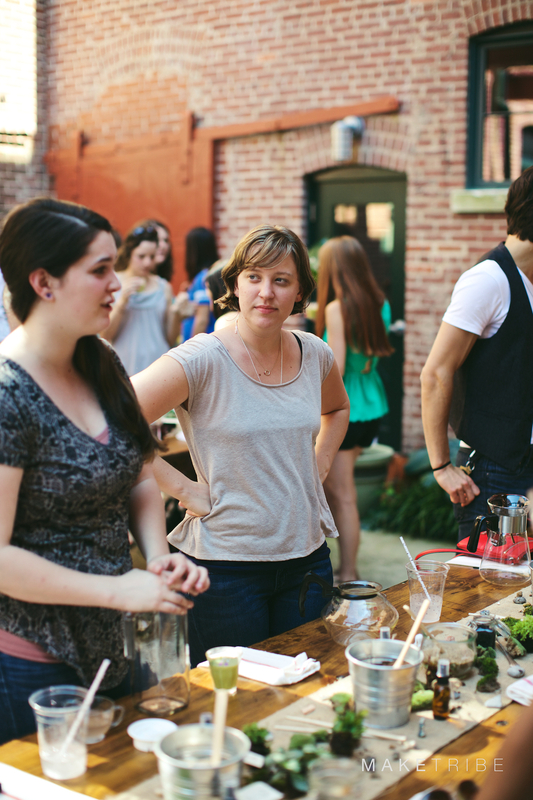 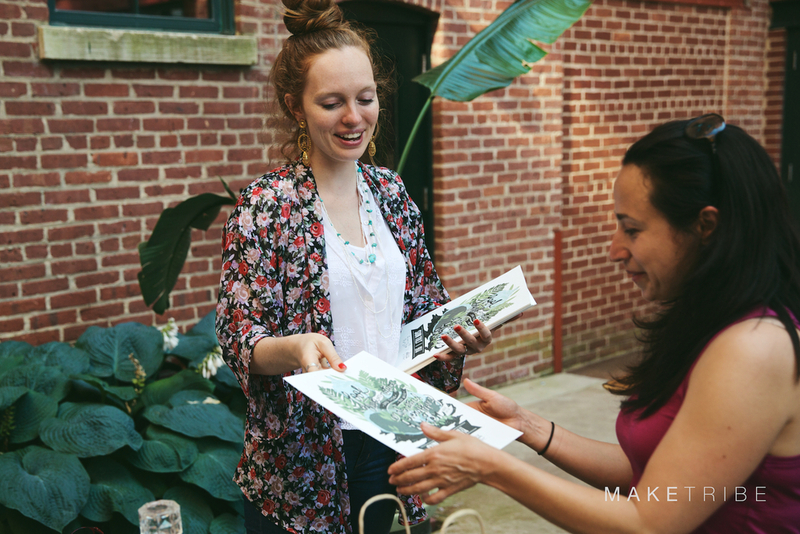 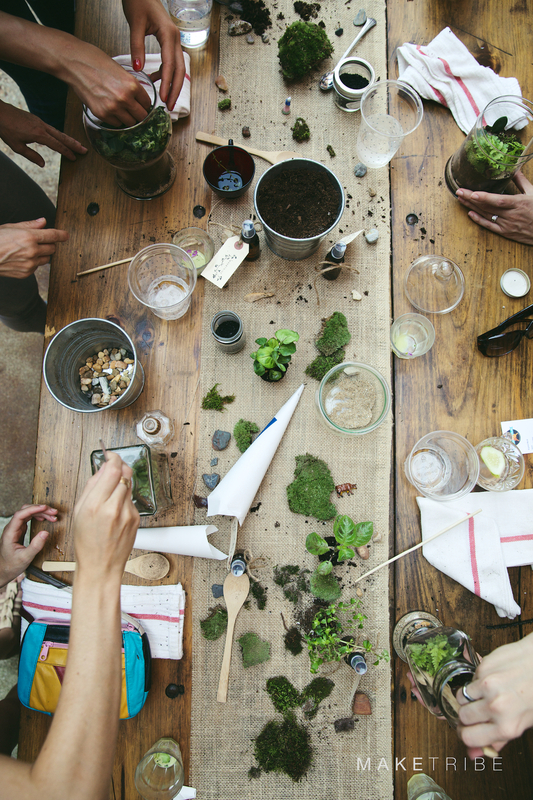 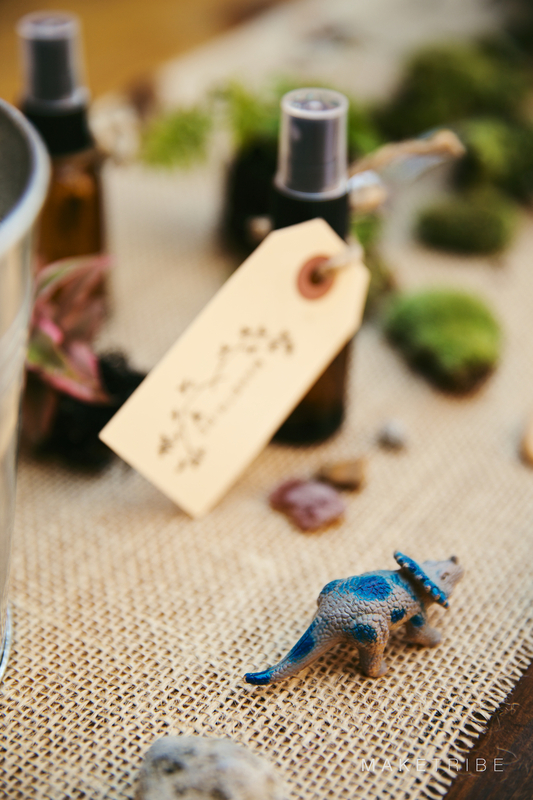 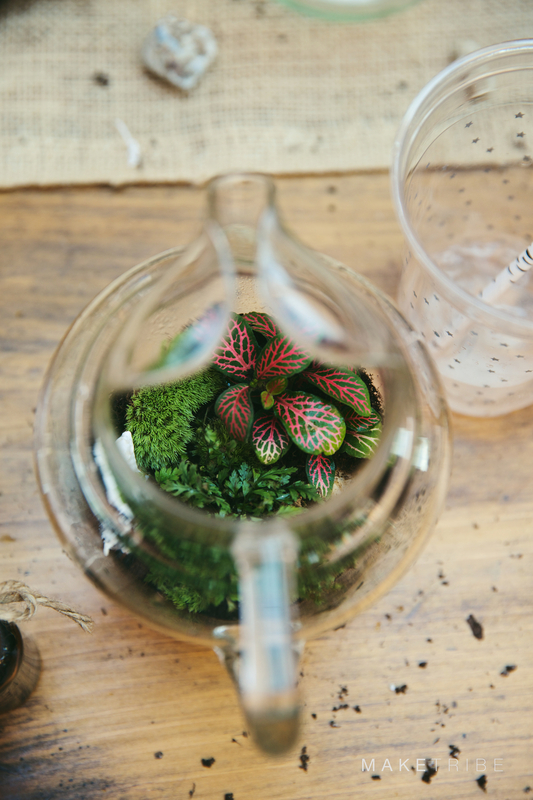 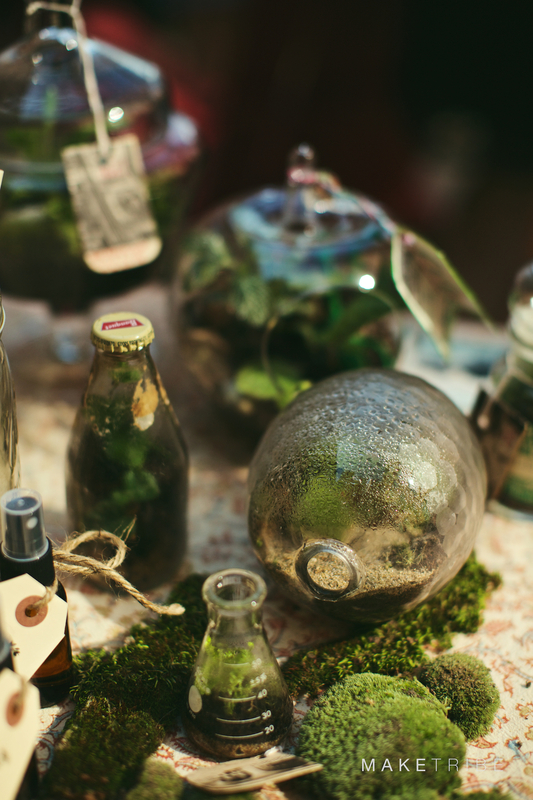 Miller's Court courtyard was the setting for our lush lawn party and terrarium workshop with b.Willow. 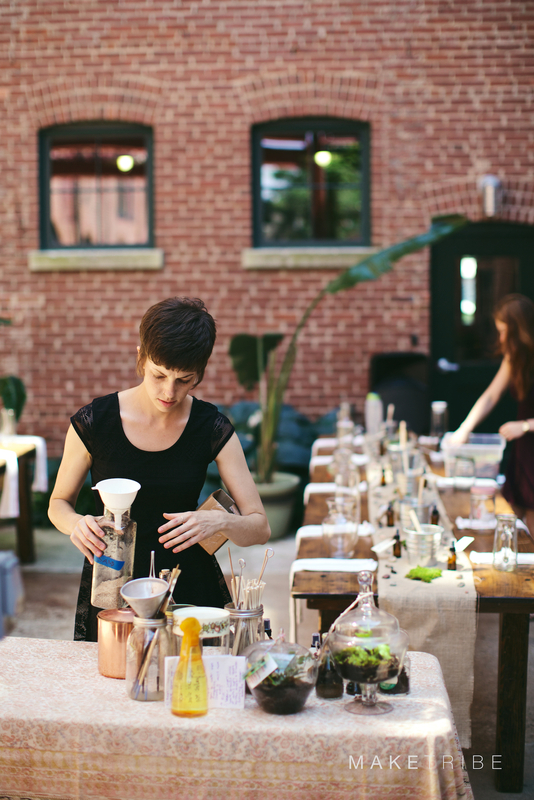 Artifact Coffee served up chilled summer soups, Shoo-Fly provided the rum punch and KarmaPop cooled everyone off with flower popsicles. 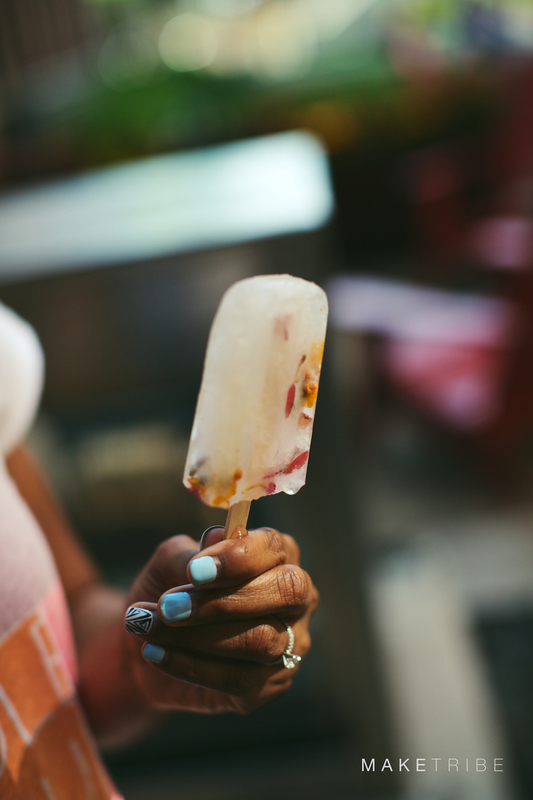 The perfect way to welcome the start of summer, if we do say so ourselves.